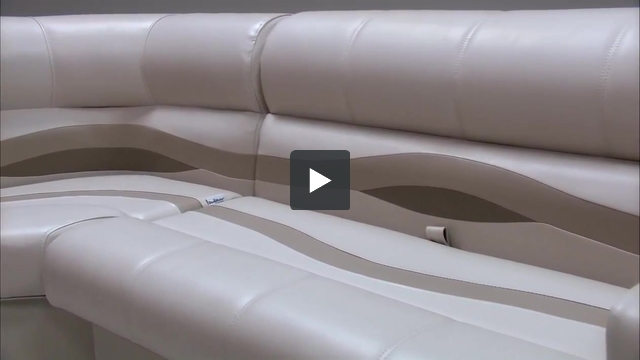 These pontoon boat seats make up our Premium PFG62B pontoon furniture set. Do you think these seats can be placed in a 24 seater bus as well? 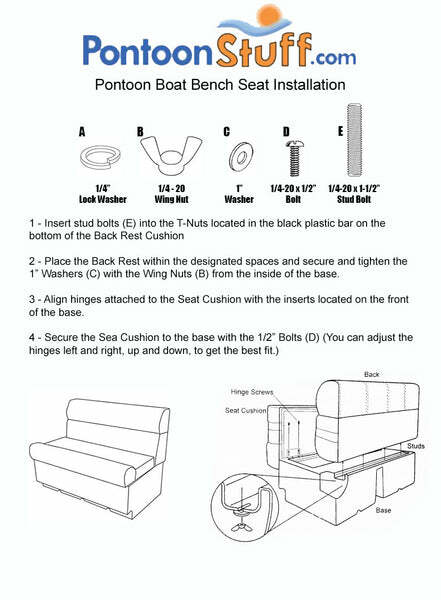 All of our Pontoon Boat Seating needs to be supported by the railing when placed on a pontoon. If placed with a support behind them you should be just fine. We are wa ting to replace our front lounge seats. How long are these? Yes. As long as they are supported by the railing. Also check the measurements of the available space.